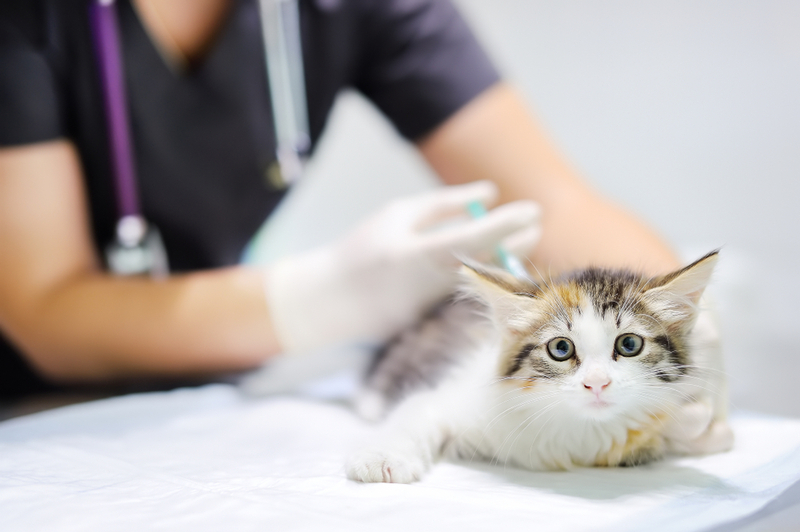 Annual pet exams may seem like an unnecessary waste of an appointment and unwarranted expense – after all, your animal isn’t sick and doesn’t require medical attention. 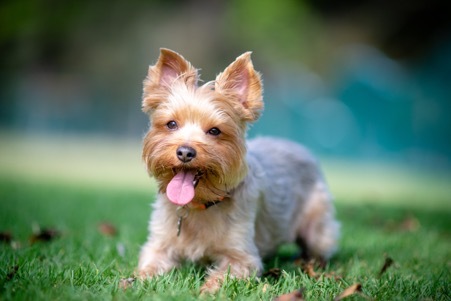 However, they are actually an extremely valuable tool for ensuring that your precious pet enjoys a long, happy and healthy life with you and your family. There are a range of reasons why vets in Orlando FL strongly recommend that your pet should attend an annual exam. In some cases, such as if you have an older animal or a pet that already has health problems, the frequency with which these exams may be recommended may increase to semi-annually. 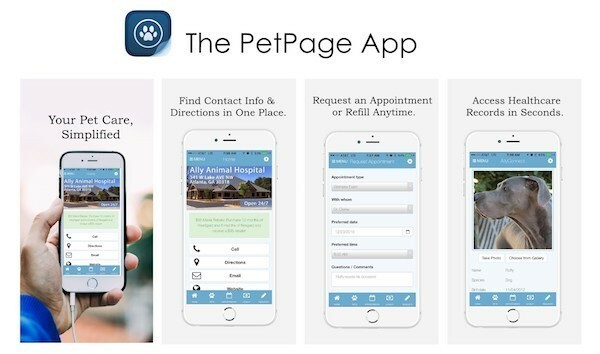 This enables your vet to keep an even closer eye on your precious pet. 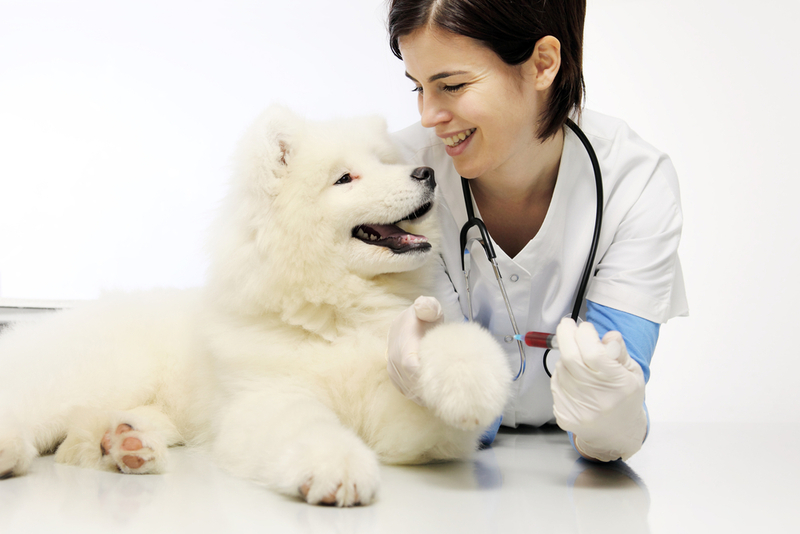 Nevertheless, there are several key benefits to ensuring that your pet attends her annual exam. These stem from the fact that animals have an accelerated ageing process, due primarily to their shorter lifespan. 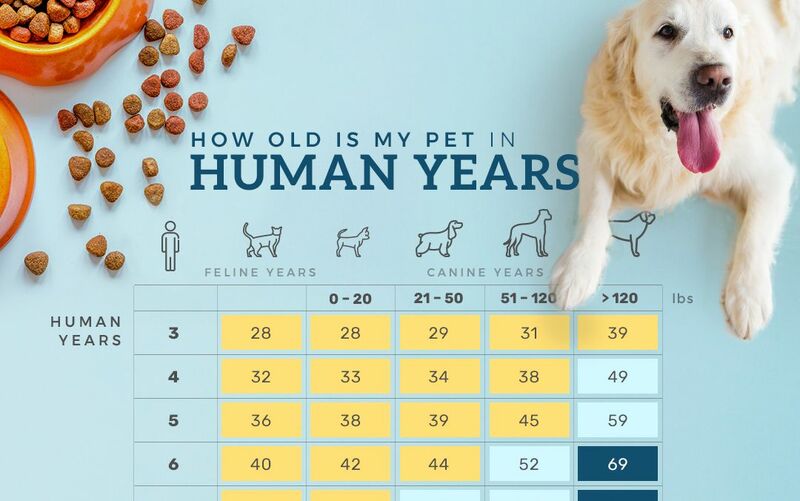 By the time your pet reaches around nine or ten years old, she will be considered geriatric and as such, her health will naturally be deteriorating. This means that any illnesses that she develops may also take hold and cause damage to her body much more quickly. 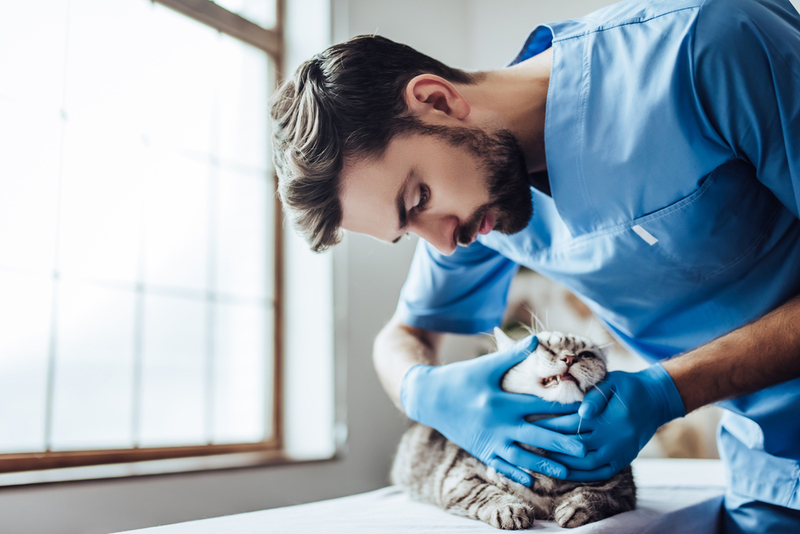 Fortunately, by monitoring the health of your precious pet using regular exams, your vet can spot any developing problems early on, enabling you to take steps to potentially prevent them from occurring. 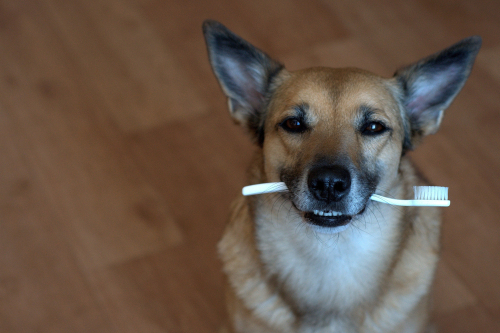 This could save your pet from suffering from unnecessary pain and other debilitating symptoms. Prompt diagnosis of a health problem has also been shown to significantly increase the likelihood of a positive outcome for your pet. 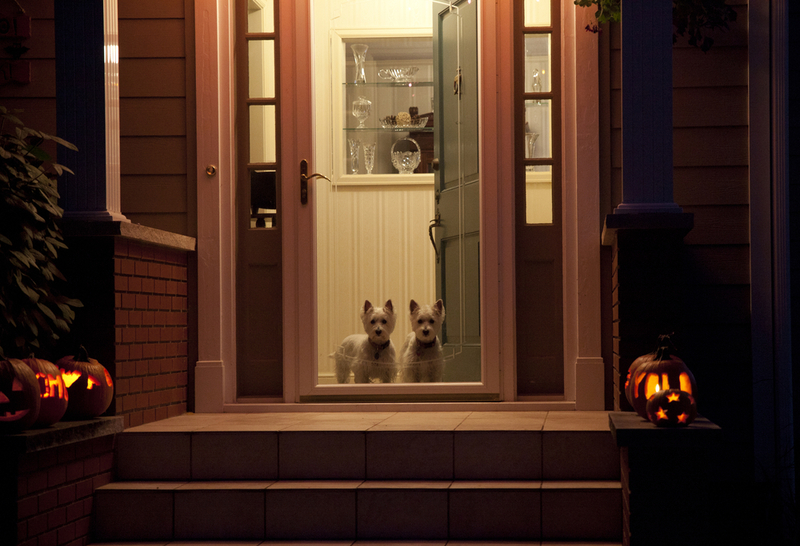 This is because they have not had the opportunity to cause serious damage to your pet’s health. 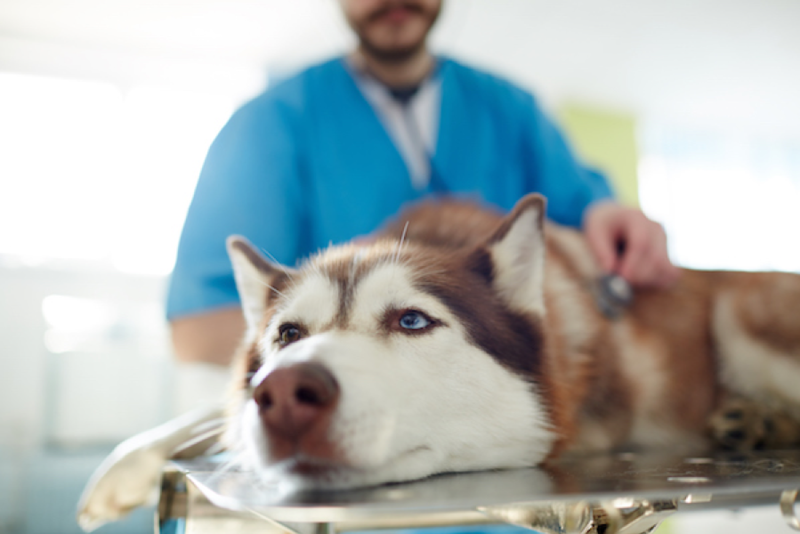 Diseases treated or managed early nearly always require less intervention than those that are allowed to progress, and this can protect your pet from unpleasant and invasive treatments as well as your pocket from expensive veterinary bills. 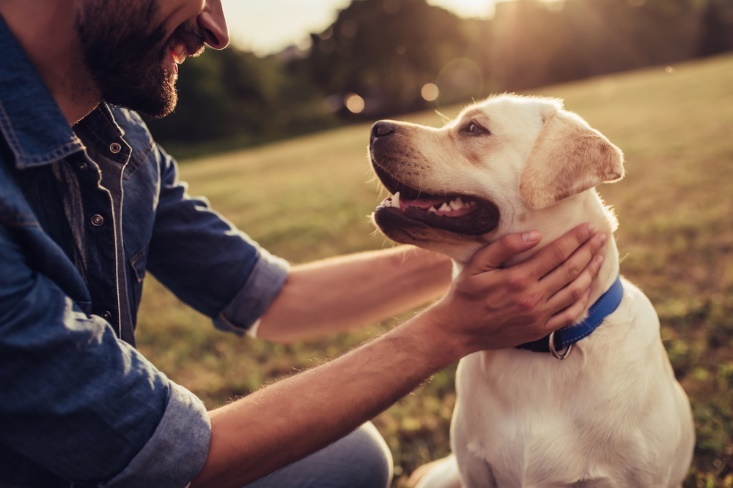 If you needed any more reasons to schedule your pet’s annual exams, studies have found that those pets who regularly attend their annual wellness appointments are more likely to live longer and more active lives. 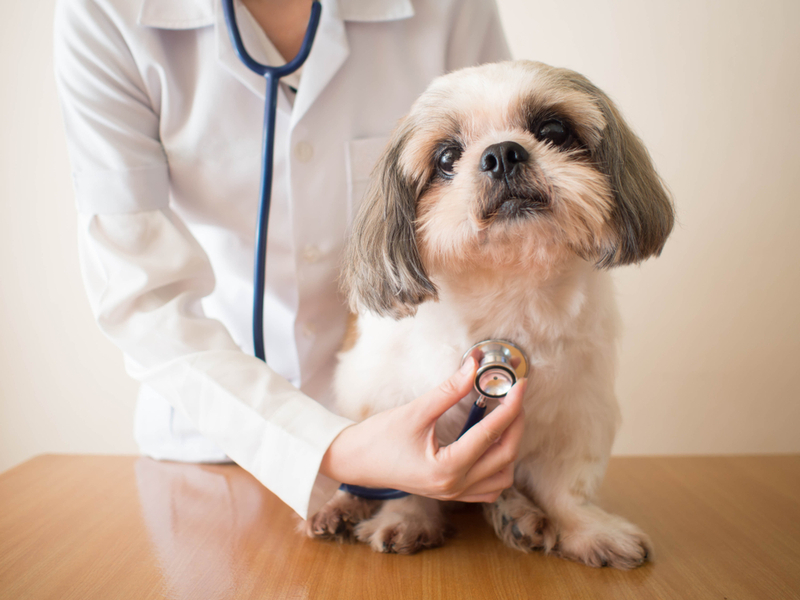 What happens in an annual pet exam? 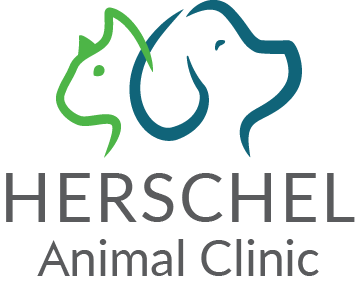 If you would like to learn more about the benefits of annual pet exams, please contact our experienced vets in Orlando FL here at Your Family Veterinarian at 407-603-3086.